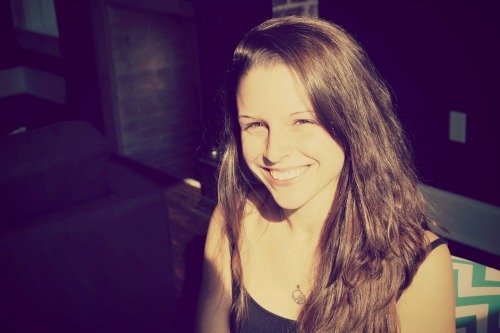 The fact that you can lead a workshop means you’re an engaging, informative presence. 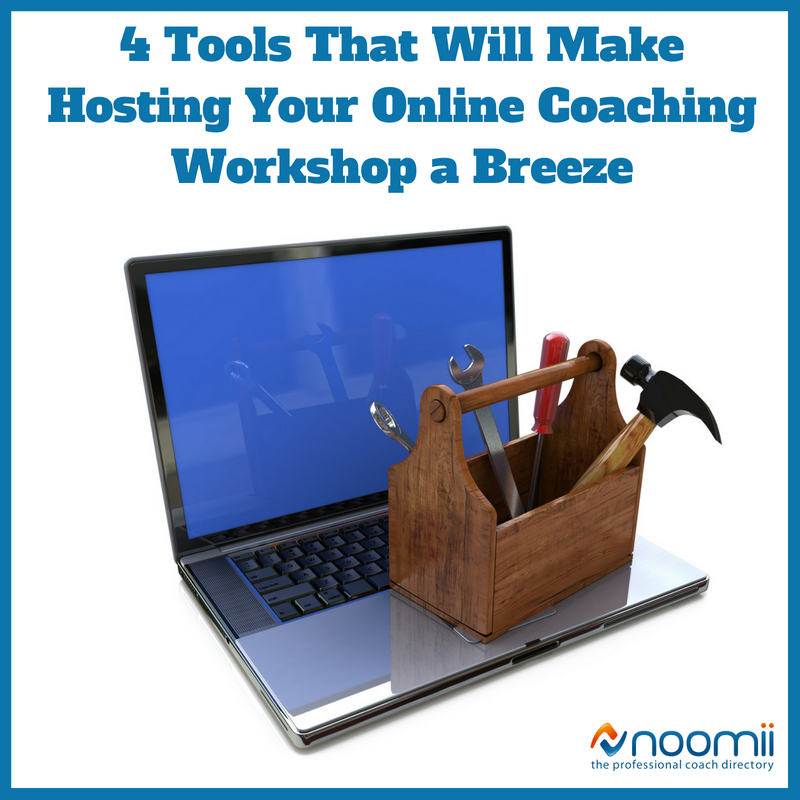 And, while that’s a crucial element in hosting such an event, you might want to supplement your next workshop with tools that make your job even easier. The following are four examples of how you can do just that. Before starting on your coaching presentation, you’ll want to try your hand at Canva. This free website gives you the tools to create all the images you’ll need for your workshop, whether you need to crop photos or build entire infographics. You can use Canva to piece your presentation together, too. But, perhaps the most important aspect of Canva is that you can use it to crop and put together social media images you can use to promote an upcoming event. That’s why it’s so important to learn before you even jump into planning the workshop itself: you can get more people to attend than ever before with the images you create on this website. You’re likely aware of all the good Facebook can do, as far as promoting your event to followers and friends. But there’s one particular feature on the site that will help you at your next workshop. Facebook Live allows you to broadcast a video in real time on your personal or coaching business page. Your followers will get a notification that you’re live so they can easily click through and watch. Not only will this give you more exposure — and a chance to book more workshops down the line — but it will allow far-flung clients to tune in. At the end of the session, you can even check your feed to see if any of your online viewers have questions — you’ll likely be answering the crowd’s inquiries at that point, too. Then, the broadcast will remain on your Facebook page unless you delete it, so those who didn’t catch it live can watch later. When organizing a coaching workshop on your own, you’ll need a foolproof way to sell tickets and build a database of those who will attend. Thanks to Eventbrite, you can do all of that in one place. Plus, having your event listed on their site will make it seem more legitimate than other platforms might. Once you have a quick and simple way to sell tickets, you can try different marketing schemes to see if any will help you sell tickets. You might try a discount for early buyers or give Facebook followers a code to get a certain percentage off, just for being a fan of yours. You can see what works and implement it for your next workshop, too. In the end, you’ll have a register of everyone who has paid to attend your event, including their names and contact information. This is super handy, too: you can get in touch with them directly about future workshops of yours they might want to attend. At the end of your presentation, attendees might have a few opinions as to what was great about the event and what could be improved. You would be better for knowing this information, but, as of now, you have no way to find out unless you personally ask everyone or hand out comment cards, which attendees are probably pretty unlikely to fill in. SurveyMonkey gives you the tools to quickly create a survey online so that your clients can give you honest feedback without much effort. Again, this data will be so important to you as you put together future events: based on the feedback you receive, you can change things around, make them more interactive, etc., so that you make more of them happy in the future. In the end, the ease with which you run your workshop comes down to you. All of your practice and planning, as well as the activities, visuals and handouts you create, will make the event just as helpful for attendees as it is simple for you to pull off.